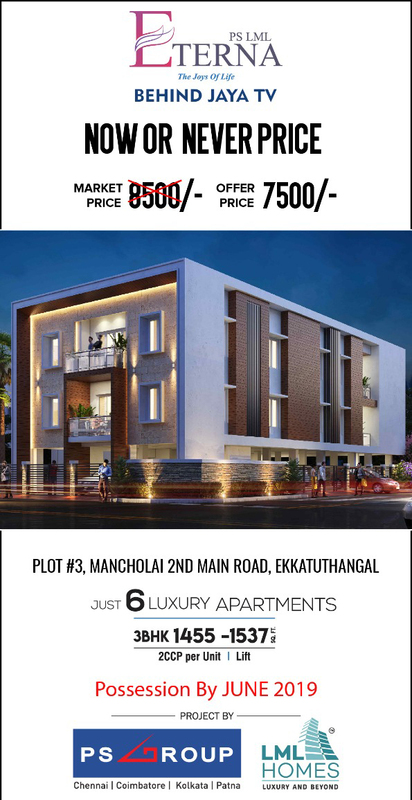 INDUS Cityscapes Constructions Pvt Ltd offers 2 BHK Residential apartment in Saidapet,Chennai developed with all major amenities. Rams Builders offers 2 BHK flat available for sale in Saidapet, Chennai surrounded by all major amenities. 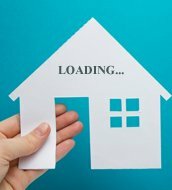 This property is saidapet vsm garden street near by all spiesality metro station local railway station hospital colegas school marketand near 2km t nagar 24/7 water suplay power packup..
Its a 1 year old 2bhk Flat with 874 Sq ft has 2 balconies with covered car parking &2 wheeler parking nearby west saidapet bus depot in 2 mins and easy feasible for all main places guindy 2 km, saidapet railway station 1.2kms. Easy bus and train access.1 Hall with Balcony, 2 bed rooms,2 Bath rooms, Kitchen with Balcony, Both balconies covered with Grill Gate with Lock, Main door with Grill, All documents approved with underground drainage, Bore water and Metro water available, Separate EB meter. Its a 1st home in first floor with North Facing with Good Ventilation.